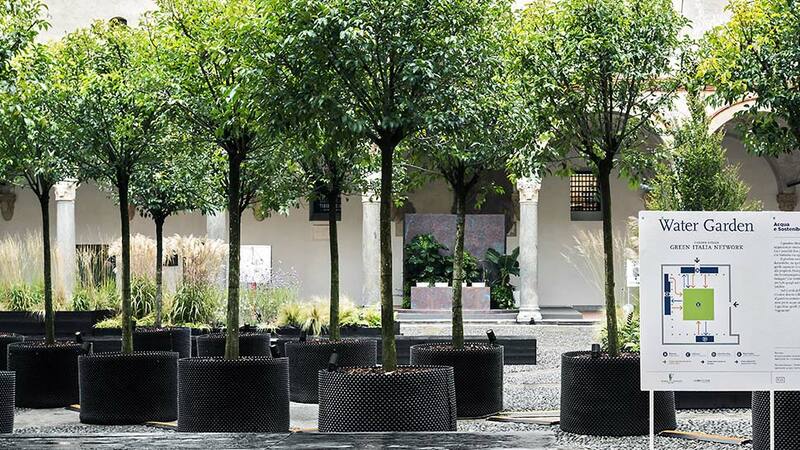 Lighting outdoor spaces needs to fulfil a number of important functions. 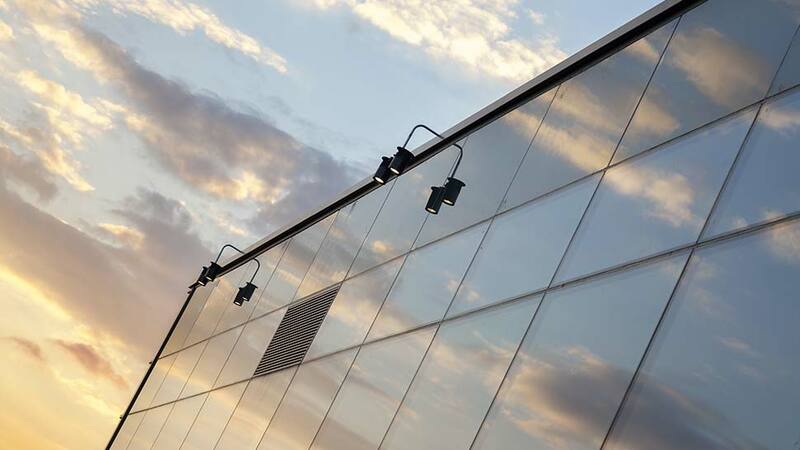 For example, there needs to be sufficient light for the activities taking place within that space, or to help people find their way from one area to another, while ensuring minimum light spillage to adjacent areas or into sky. 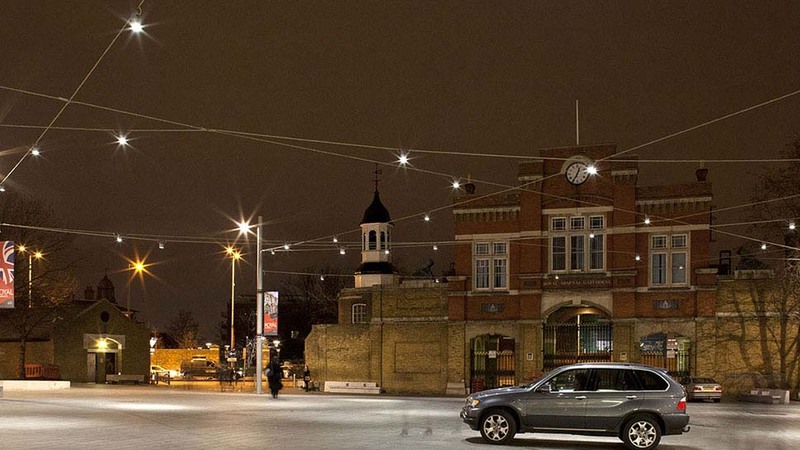 In many cases, the lighting also needs to support the perception of safety and security. The design of such installations will additionally need to take account of environmental considerations such as energy consumption, as well as the life-cycle costs relating to maintenance. 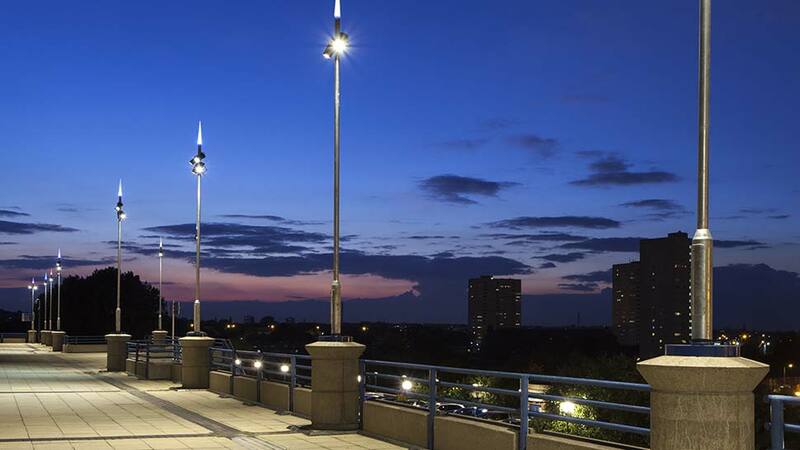 Very often, a further requirement of the lighting will be to enhance the attractiveness of open spaces to increase their appeal at night in support of local businesses. 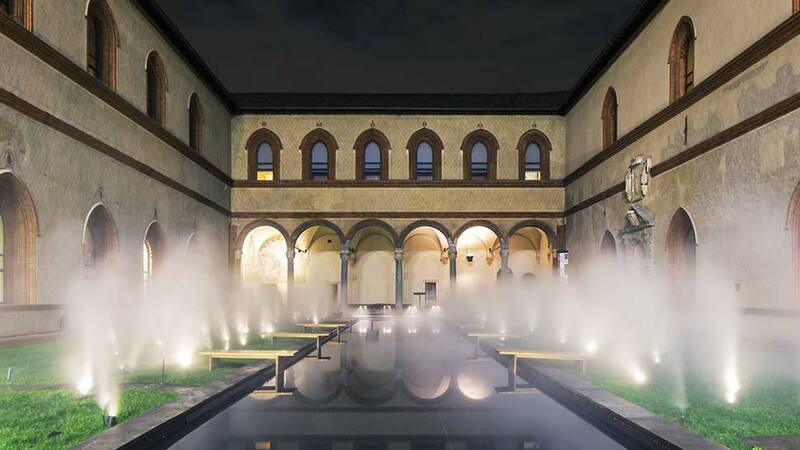 Reggiani’s expertise in the lighting of outdoor spaces extends to pedestrianised shopping areas, parks, urban walkways and cycle paths and architectural spaces outside buildings. 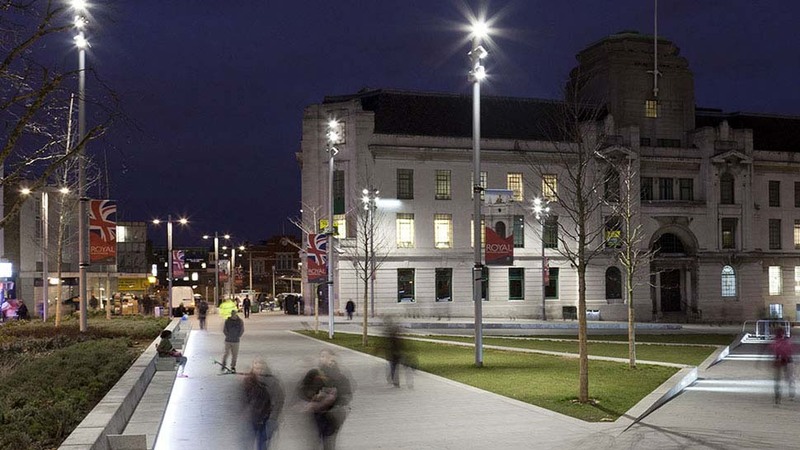 In each case, the company’s extensive range of energy-efficient luminaires with a wide selection of light outputs and colour temperatures ensures that the lighting design fulfils all of each project’s criteria. Increasingly, such designs take full advantage of the superior energy performance, controllability and long life of high output LED light sources.